A welcome visit to Venue Cymru in Llandudno for regular panellist Tim Brooke-Taylor, who is joined by Susan Calman, Richard Osman and Rob Brydon, with Jack Dee in the chair. The godfather of all panel shows pays a visit to Venue Cymru in Llandudno. 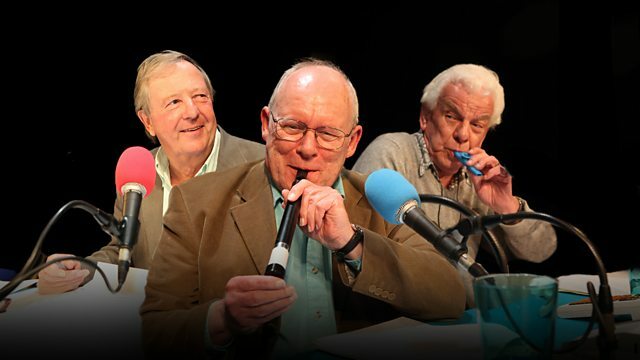 Regular Tim Brooke-Taylor is joined on the panel by programme stalwarts Susan Calman, Richard Osman and Rob Brydon with Jack Dee in the chair. Colin Sell accompanies on the piano.